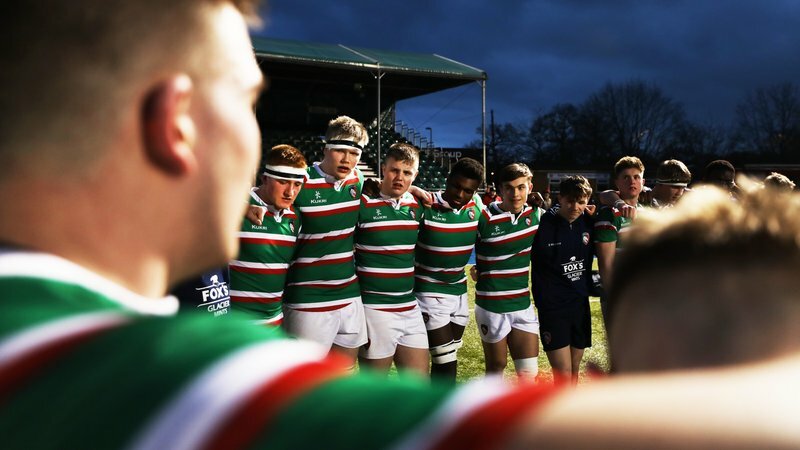 Leicester Tigers fan Kerrie Johnson treated her friends and family to enjoy a matchday hospitality experience, as part of a competition organised by Tigers Away Supporters Club. 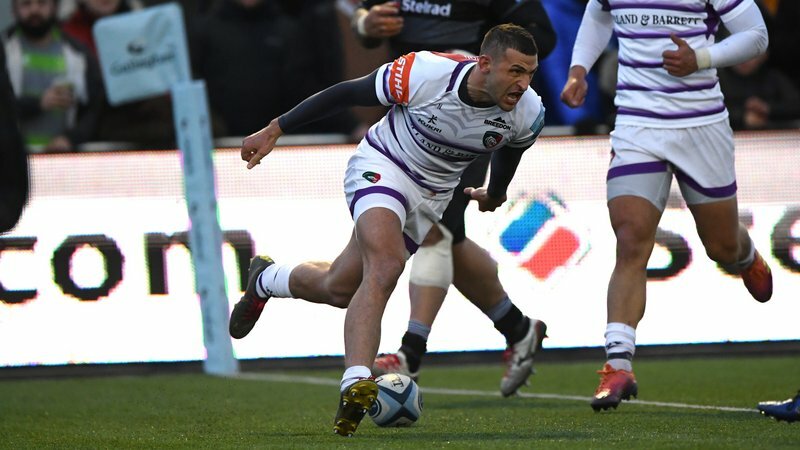 Kerrie was drawn as the lucky winner of a hospitality experience at Welford Road at Tigers beat Sale Sharks 19-15 in Round 5 of the Gallagher Premiership. Kerry won the prize at last season’s away trip to Sale Sharks and bought along her son, Jaxon, as well as Craig Beardsley and Charlotte Cheshire who are both Tigers season ticket holders. The prize included a pre-match four-course meal and complementary bar as well as joining in a Q&A session with Tigers players. 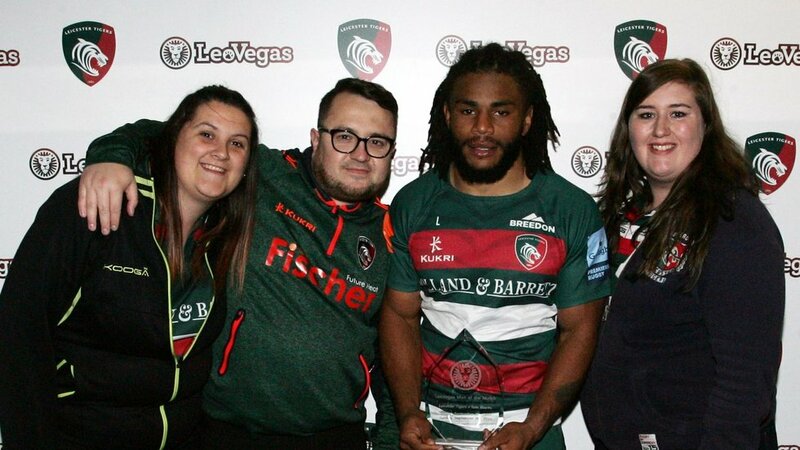 Kerrie was also invited to present the LeoVegas: Fan Favourite award to Tigers centre Kyle Eastmond in the tunnel at full-time. Kerrie, from Nottinghamshire, said: “We took part in the raffle on the last away trip of the season last year, and couldn’t believe my name was drawn as the winner. We purchased a few raffle strips to be honest as we really wanted to the prize as we’ve never done anything like this before. Craig, also from Nottinghamshire, added: “It’s only really this season we’ve started following the team to away games. We’re off to Twickenham against Saints and will be visiting Scarlets, and there’s always a great atmosphere when Tigers are on their travels. If you’d like to find out more about Tigers Away Supporters Club, contact John Griffiths on 0116 210 1056 or for information about home and away match breaks, visit Thomas Cook Sport. 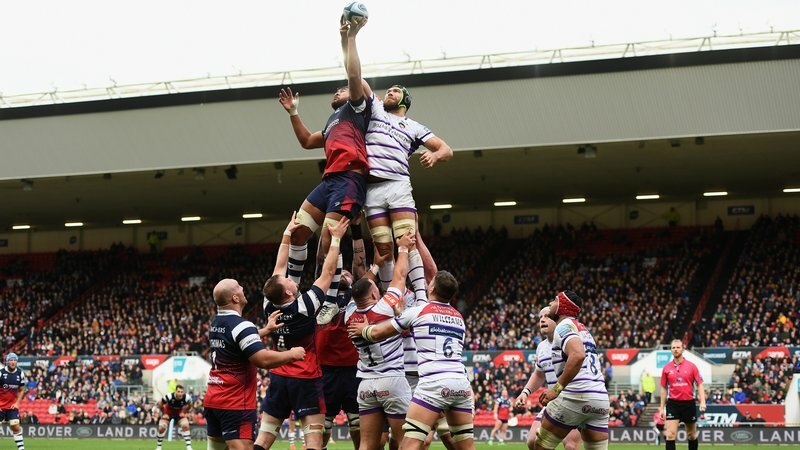 Match tickets for Tigers upcoming home games against Scarlets in the Heineken Champions Cup (October 19, 7.45pm) and Premiership Cup fixtures against Worcester Warriors (November 3, 3.00pm) and Sale Sharks (November 9, 7.45pm) are available. 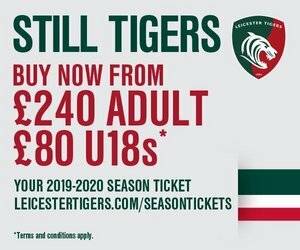 Simply contact the Tigers ticket office on 0116 319 8888 (option 2) or visit the link below.